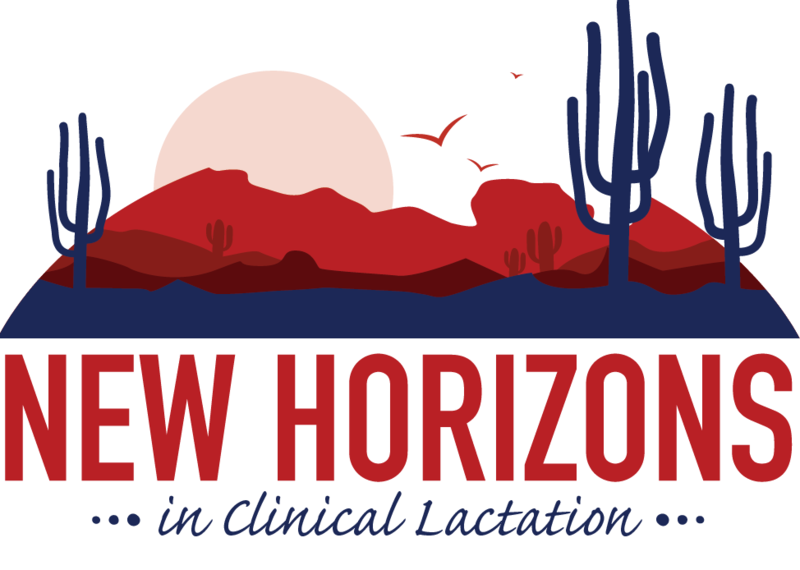 Thank you for registering as an exhibitor at USLCA’s New Horizons in Clinical Lactation conference. You will receive an email confirmation of your registration shortly. Increase your company’s visibility by sponsoring the conference or placing an advertisement. Please see below for additional conference investment opportunities. Take this valuable opportunity to support lactation education as a conference sponsor and position yourself as an industry leader! Your sponsorship dollars help to make registration fees more affordable and ensure delivery of high-quality education. Click here to view a detailed chart outlining the benefits of each sponsorship level. Promote your product or service by purchasing ad space in the Conference Syllabus. We’re offering a variety of ad space sizes to fit any budget. Consider donating an item to the silent auction or raffle for an added opportunity to highlight a product or service. Email conference@uslca.org for details.